At Wet Okole Hawaii your safety is important to us. We test all of our seat covers for air bag compatibility. 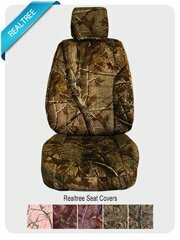 Ask the competition if their seat-covers have been tested! 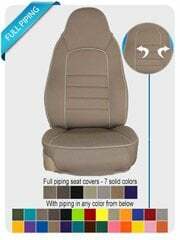 Wet Okole seat covers are tested for seat airbag compatibility. 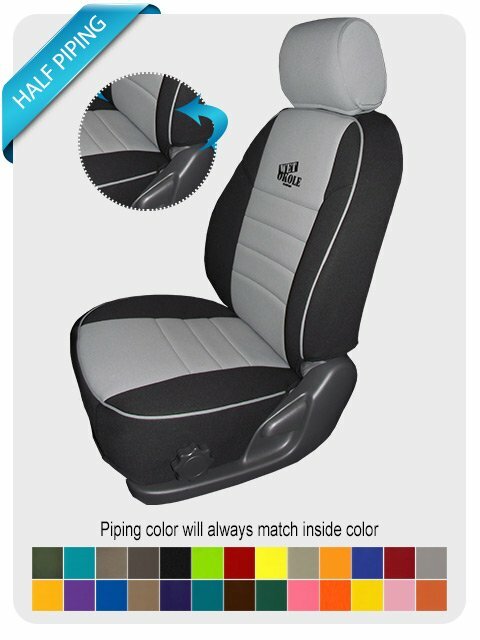 Wet Okole Hawaii make special seat covers for seat deployed airbag compatibility. 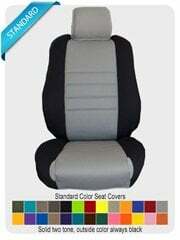 Be sure to order the correct seat covers for your make and model vehicle. 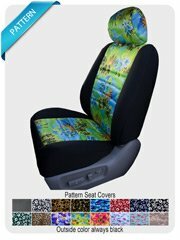 Wet Okole Hawaii cannot be held responsible if you order the wrong seat covers for your vehicle.